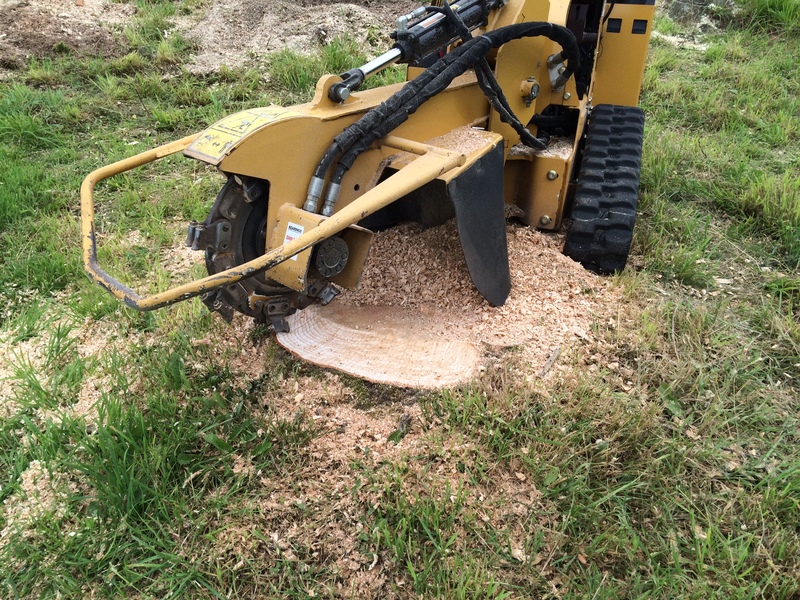 Penrith Tool Hire » Vermeer Stump Grinder in Action! Vermeer Stump Grinder in Action! Check out these pictures of our Vermeer Stump Grinders in action. If you have had some trees removed and have been left with some unsightly stumps this is the machine for you. It chips away at the stump leaving a very tidy finish. 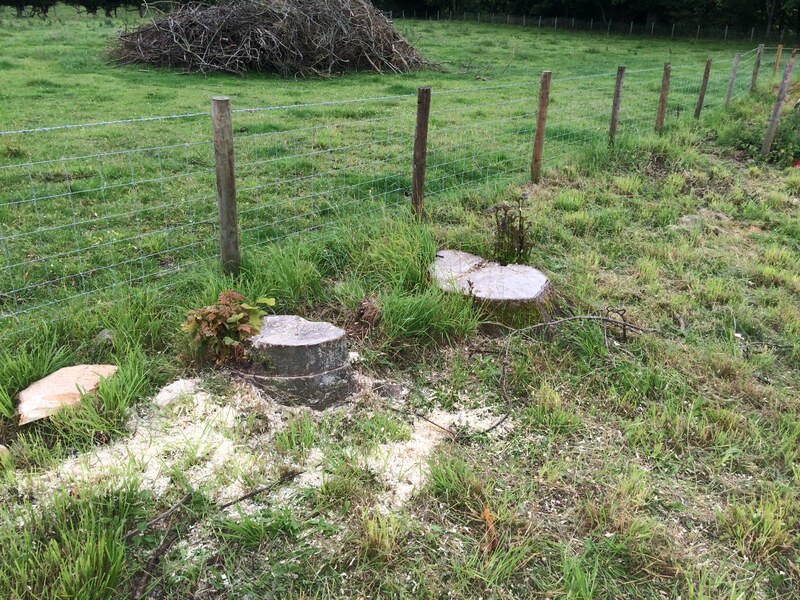 Our stump grinder is tracked, which means it is very easy to manoeuvre. Available to hire from Penrith Tool Hire. £150 + VAT for one day, £300 + VAT for a week or £180 + VAT for a weekend (4pm on Friday to 10am on Monday).